Indeed, New Zealand security forces themselves had long regarded the terror threat as relatively low, though warned against complacency. Fortunately, healthcare agencies heeded those warnings, planning assiduously for mobile, mass casualty events like the kind that unfolded in Christchurch. We witnessed the results of their preparedness efforts firsthand, so let’s relay some lessons learned for future, healthcare no-notice incident responses. In addition to police and other first responders, healthcare agencies must also bring mobile resources like ambulances and paramedics to bear in the midst of a mass-casualty, mass-injury event. The gravely injured must then be transported quickly to healthcare facilities to be treated by professionals. Those facilities not only have to plan for an upsurge in patients but also a convergence of family members, police officers, and others, which put an operational strain on hospital staff. 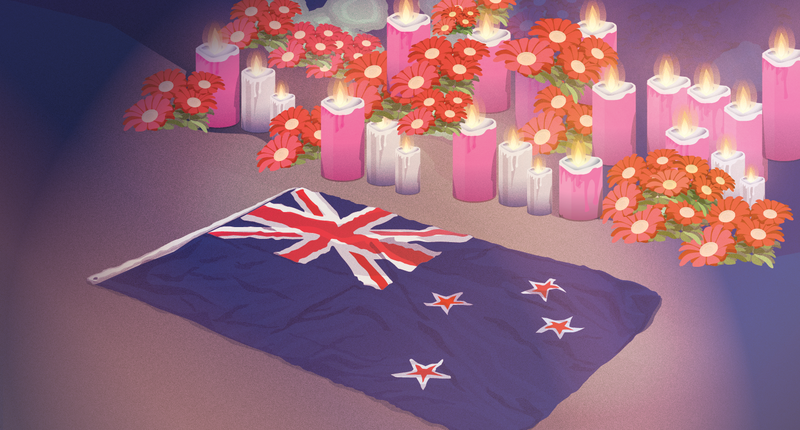 The Christchurch shooting followed a similar script, meaning large numbers of mobile healthcare resources had to be mobilized at short notice, and healthcare facilities had to deal with sharp increases in patients and non-patients alike. Just look at the numbers relayed by Canterbury District Health Board Chief Executive, David Meates in the midst of the healthcare response. In a press statement, Meates noted that Christchurch Hospital alone was treating 48 patients with gunshot wounds of varying levels of criticality. Age-wise, those patients ran the gambit from young children to adults. And to treat those patients, some of which required multiple surgeries, care providers set up no less than twelve operating theaters. And though staffing was sufficient at Christchurch Hospital for the treatment of its patients, facilities were inundated: around 200 family members were on site at the hospital awaiting news. There was also a heavy police presence. In addition, representatives from the Al Noor Mosque, the wider Muslim community, and interpreters were on hand to provide crucial support. What, then, are some lessons future responding agencies can take from the Christchurch shooting response? The importance of intra-agency communication and personnel notification tools. Immediate alerts help bring off-site healthcare providers to their hospitals to help. But it’s important that providers have experience using notification tools to respond to “no-notice” incidents. That experience only comes from mandatory participation in routine emergency drills for mass-fatality situations. Review and update your mass-casualty plan. Those routine emergency drills should be grounded in a comprehensive plan to respond to a mass-casualty event. Not only do those plans need to be tested regularly, but lessons learned during simulations must be fed back into plans, as well as any other significant changes. And don’t neglect crisis communications. An oft-neglected aspect of mass-casualty planning is crisis communications and media relations. Media interest will be intense for a mass-casualty event; not just local and national news, but international news agencies will swarm. Though it seems far from their mandate, healthcare agencies should have media-trained senior staff in place, in addition to coordinating staff to manage media requests. Remember, the public has a basic right to know after tragedy strikes, so provide timely updates on a wide variety of channels, e.g. press announcement, social media, television, etc.